One of the most popular artists of all time brings his whole band to Barcelona to perform his greatest hits from the past 50 years. 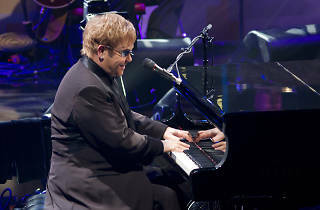 Since his debut in 1969, Sir Elton has sold more than 250 million records, holds the record for the biggest-selling single in history, the 33 million copies of 'Candle in the wind', and has staged more than 3,000 concerts in over 80 countries around the world. One of the most successful musicians of our times, he has over 35 gold discs and 25 silver. 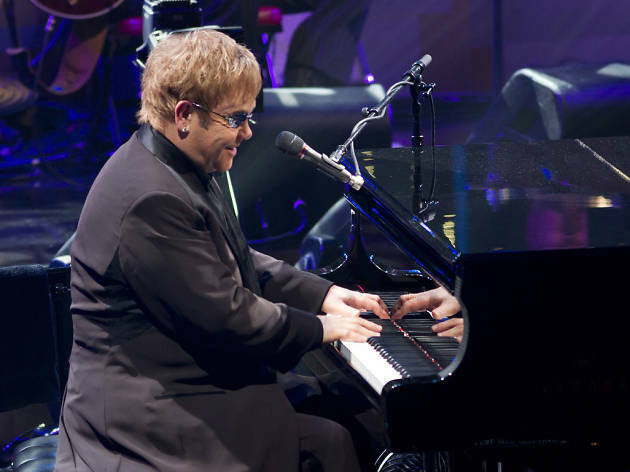 His arrival here follows the release of his latest album, 'The diving board' (2013), as part of a global tour that also coincides with the 40th anniversary with the release of 'Goodbye yellow brick road' (1973), one of his most popular albums.